If you're single and dating, you most likely have all the dating apps on your phone. You know, the one where the girl talks first, the one where you have to be selected to join and the one that refers to dates as bagels. But starting today, you'll want to make sure you have Hinge up and running, because the app is partnering with Chipotle to give aspiring lovers a free burrito. The deal is actually a buy one, get one free situation, so you'll get a burrito (or a bowl, salad or tacos) and get one free for your date. To claim the deal, you'll first need to have or get Hinge. Users will get an email with a unique code for the deal (so turn your email notifications on). To redeem, simply show your code at checkout and bring a date. You can take advantage of this BOGO deal Dec. 13 through Dec. 31. For those who don't know, Hinge is a dating app that looks at people users have liked in the past to recommend matches, gives users icebreaker prompts to start conversations and lets users know who's already "liked" them. They also claim that they're for people who are looking for the real thing. According to their website, "That’s why 3 out of 4 first dates from Hinge lead to seconds dates and why we’re the #1 mobile-first dating app mentioned in The New York Times wedding section." Hinge's partnership with Chipotle hopes to continue to encourage daters to get off the app and to meet in real life — something that's easier said than done. But according to Hinge, they recently discovered that chats on the app containing Chipotle were 2.4x more likely to result in a date than the average in-app convo and that those specifically talking about chorizo resulted in the most dates. They also found that those who mentioned queso in their profile were 70 percent more likely to receive a "like" than profiles that didn't. Hey, we get it, everyone has their dealbreakers. For more info on the deal, check out the Chipotle's website here. 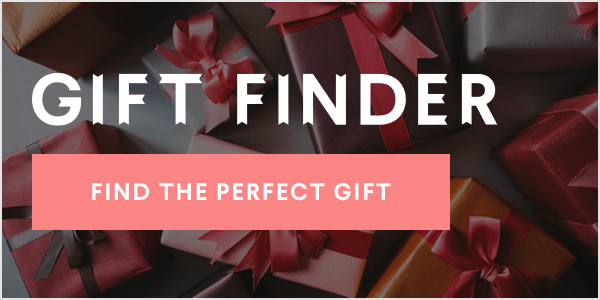 If your date goes well, check out all the gifts you can get this holiday season for your fellow foodie below!